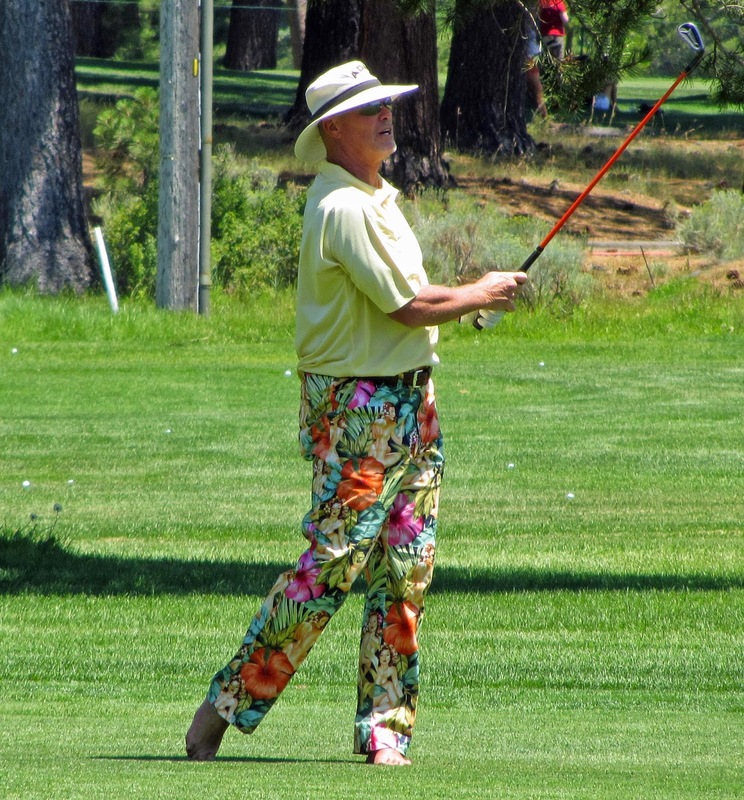 Barefoot Jim McMahon at S. Lake Tahoe. July 12-13 is the date for the Gene Upshaw Memorial Golf Classic at the beautiful Schaffer’s Mill Golf Course. This celebrity golf classic was started in 2009 as a tribute to Gene Upshaw and to raise money for the Gene Upshaw Foundation. The foundation does traumatic brain injury research and donates money to the Tahoe Forest Cancer Center in Truckee. The presenting sponsor for this year’s tournament will be Schaffer’s Mill Golf and Lake Club. There will be a field of 25 to 30 former football and baseball players, as well as former head coach for the Raiders, Tom Flores. The tournament will be played in Shamble Format with 4 golfers paired with a celebrity. Practice rounds begin Sunday at 8:00am. The tournament begins Monday morning at 10:00am. Gene Upshaw had a 16-year career in the National Football League. He was elected to the Pro Football Hall of Fame in 1987 for his success as an offensive guard for the Oakland Raiders. He served as the Executive Director of the National Football League Players Association from June 1983 to August 2008. Gene passed away on August 20, 2008 from pancreatic cancer at Tahoe Forest Hospital in Truckee. Volunteers are needed on both days. Volunteer and tournament registration is available on line at the Gene Upshaw Memorial Golf Classic website. Gene Upshaw Memorial Golf Classic site site is much of informative for all level golfer they respect each other with history able field. golf is a smart play so respect is the main term.